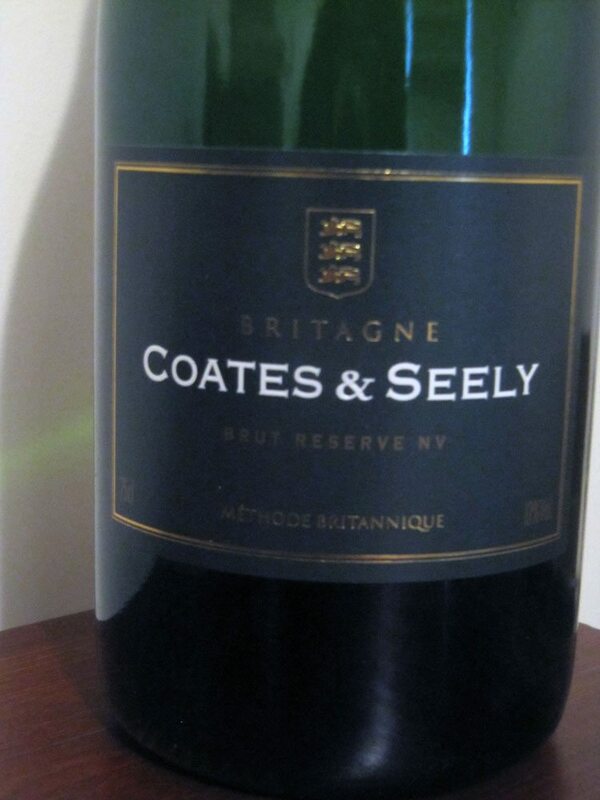 T o coincide with “English Wine Week” and to celebrate the recent success story with English sparkling wines, Roving Sommelier’s wine of the month for May 2017 is the NV Coates & Seely, Brut Reserve from Hampshire, England. For me, its freshness and lightness is perfect for springtime. Roving Sommelier loves premium quality sparkling wines from around the world. Even better when these expressive wines are made with love and care. For me, they’re ideal for those who prefer their sparkling wines to be playful yet serious and perfect for parties and celebrations. What’s more a quintessential English fizz is a great alternative to traditional Champagne. 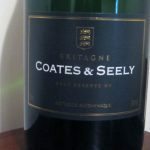 Coates & Seely, based in Hampshire, produce their wines from grapes grown principally on the chalk downlands of Southern England. Using traditional French winemaking techniques and state of the art winemaking technology, their wines are a perfect expression of the Englishness of their terroir. “Britagne” is a designation for sparkling wines made only from Pinot Noir, Pinot Meunier and Chardonnay grapes, grown and vinified in Britain, where second fermentation occurs in bottle and a number of other exacting viticultural and winemaking standards are satisfied. Such wines are recognised as being made under “Methode Britannique”. Best enjoyed well-chilled with or without food and in a convivial atmosphere.